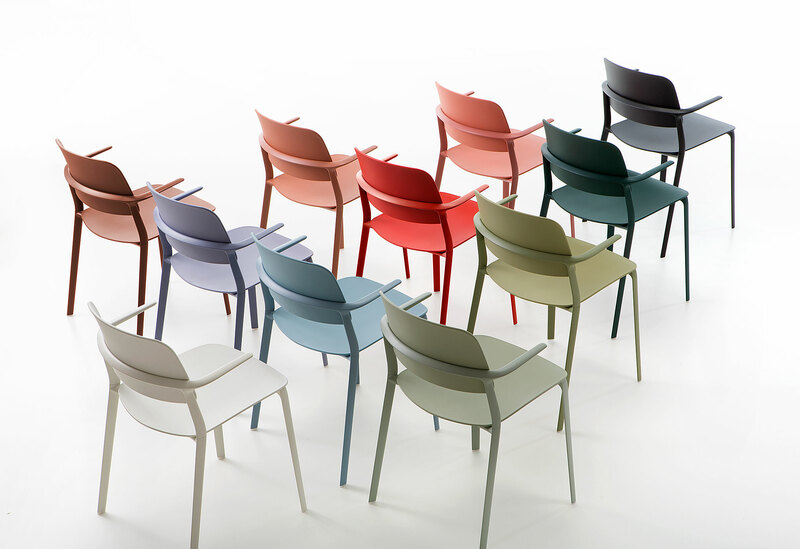 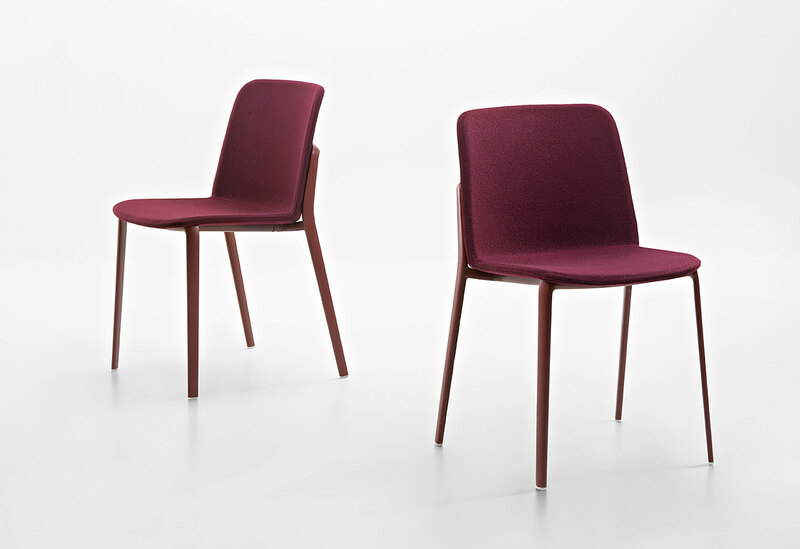 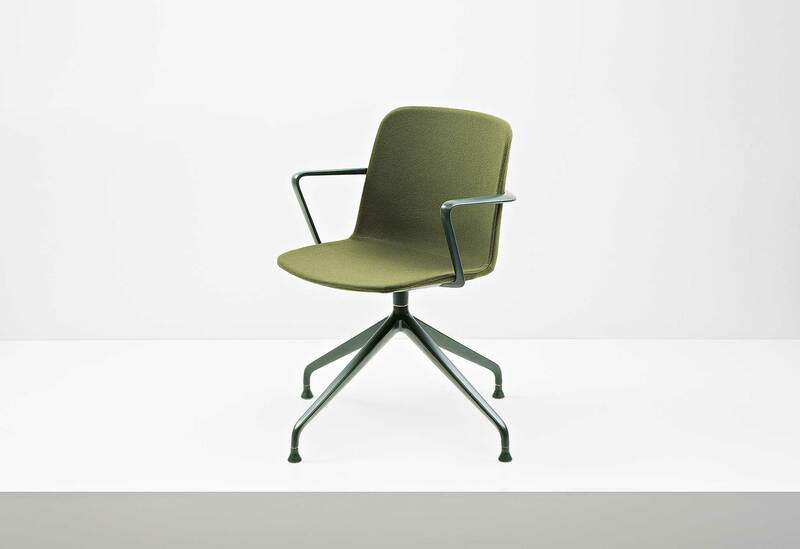 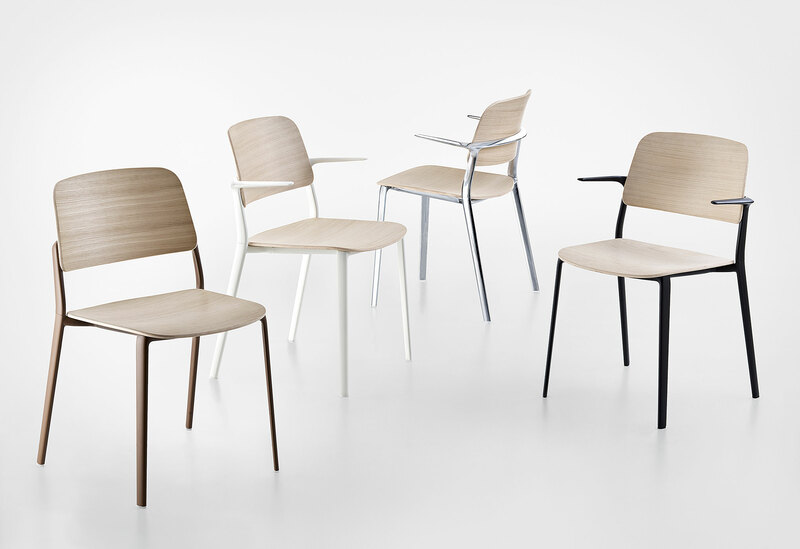 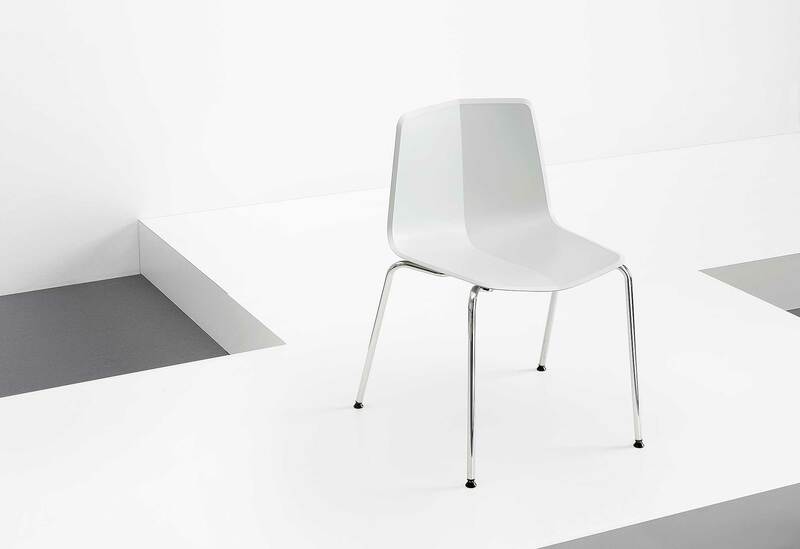 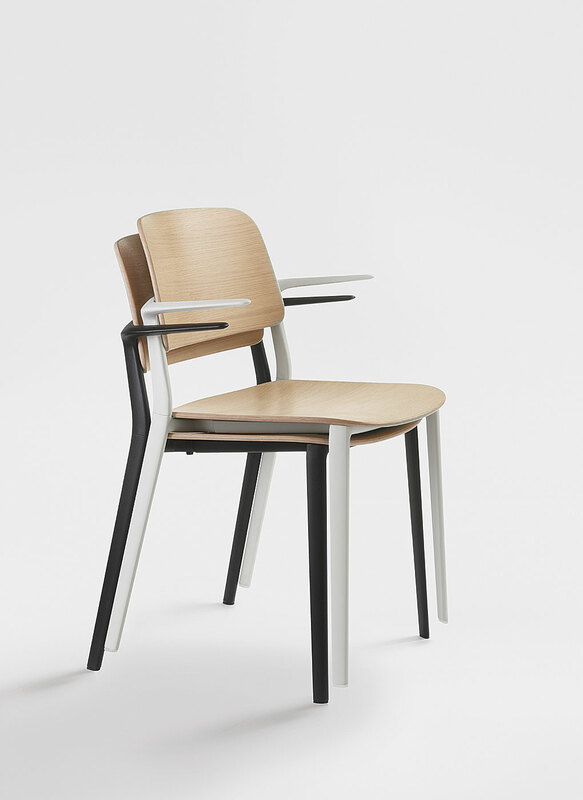 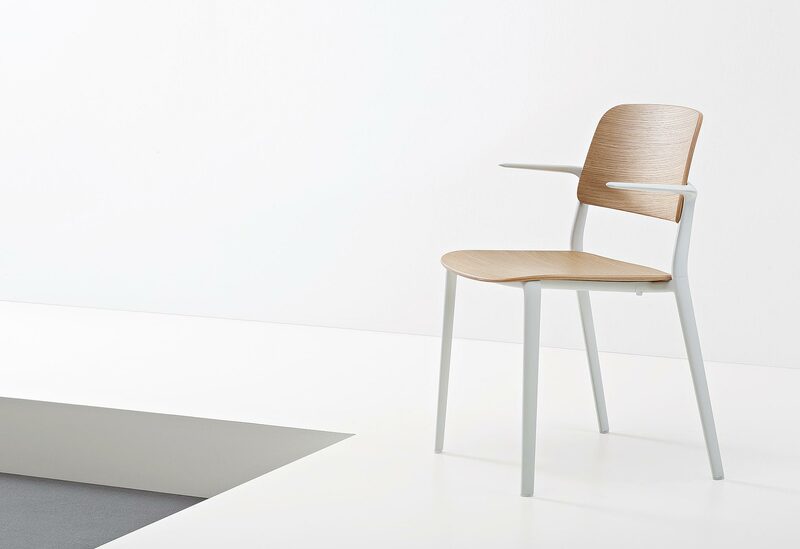 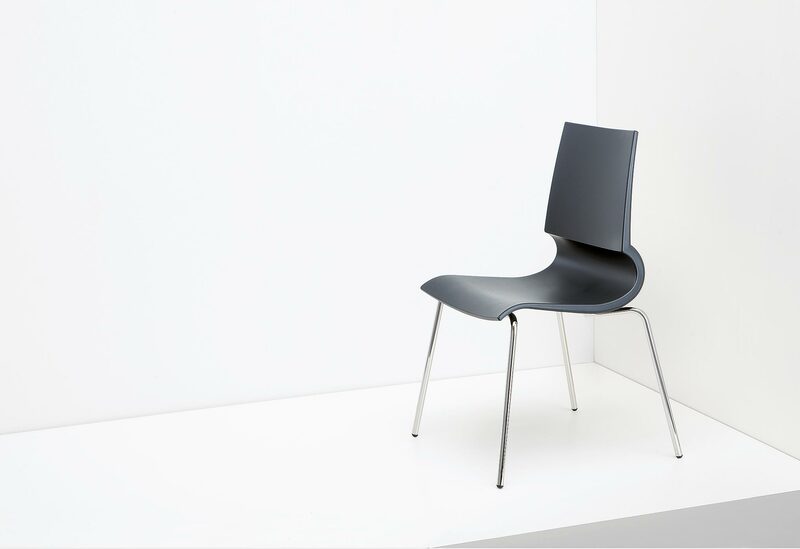 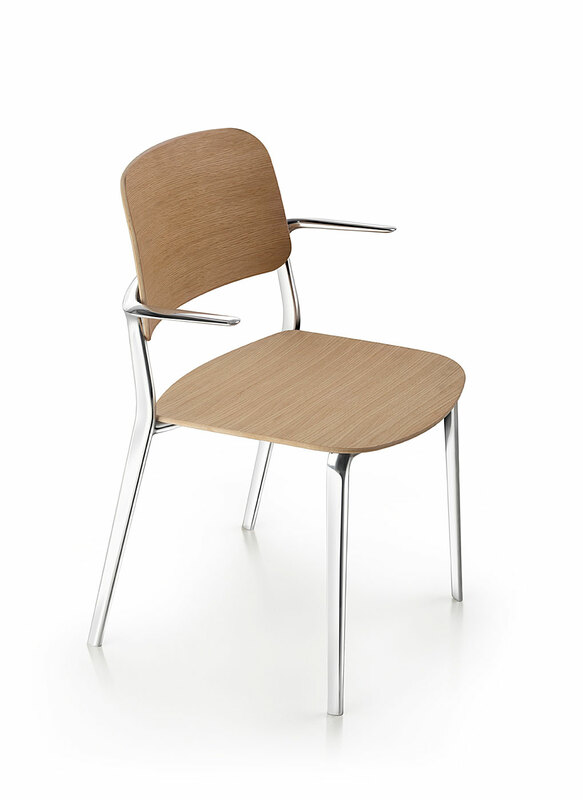 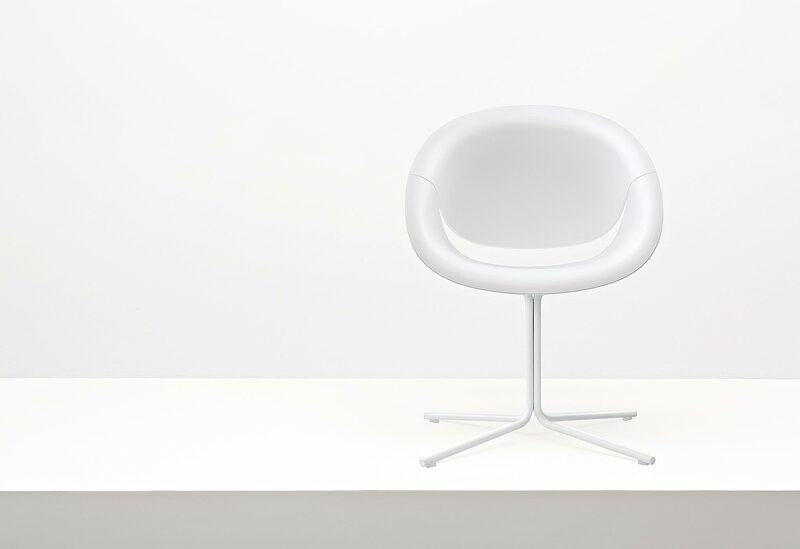 The new collection of multipurpose Appia chairs, is characterised by experimentation with advanced technologies on a high performing material such as aluminium. 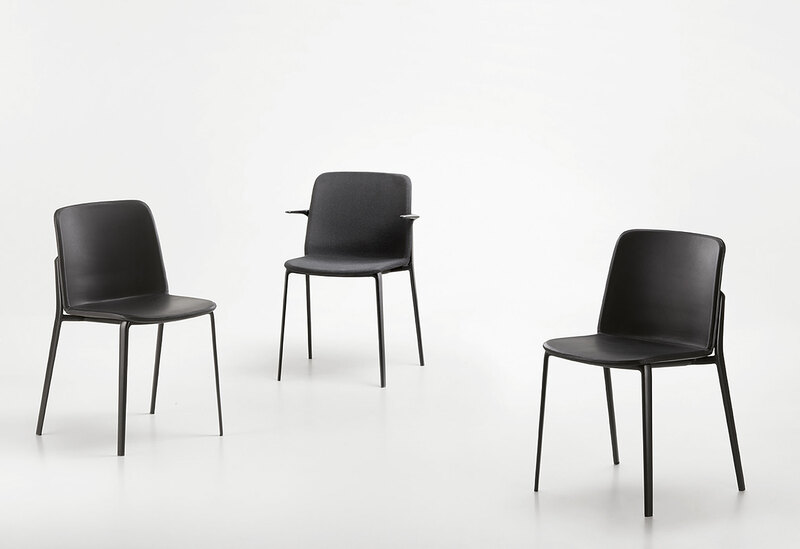 With or without armrests, for use alone or in groups, in private or in shared spaces, indoors or outdoors, Appia adapts to the most diverse situations. 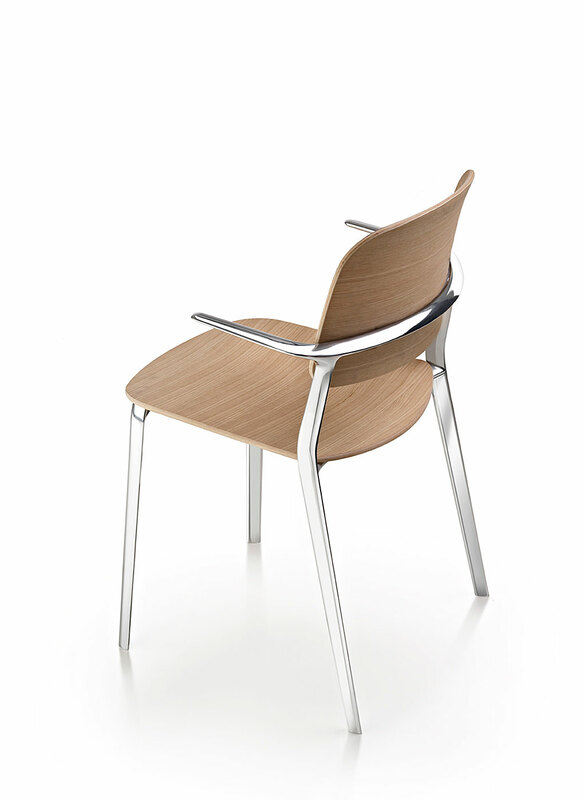 Seat and back in polypropylene, in the mass colored, in natural or painted multi-layer wood or one shell upholstered. 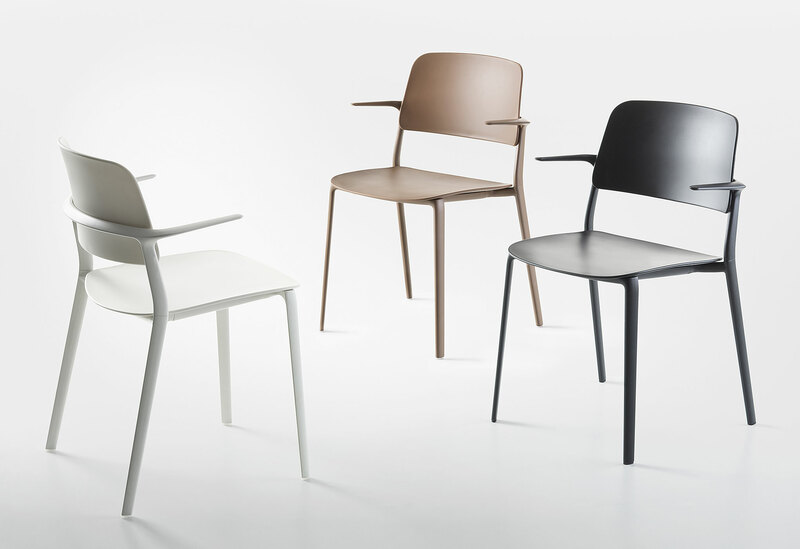 Die-cast aluminium. 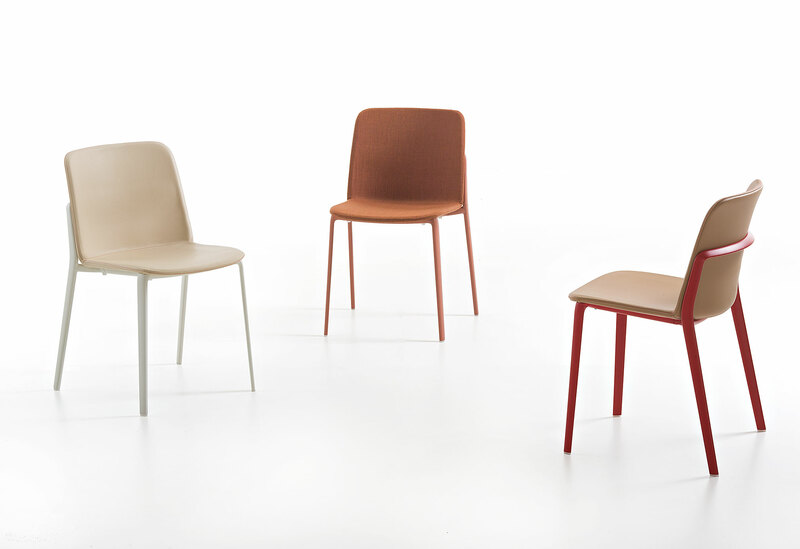 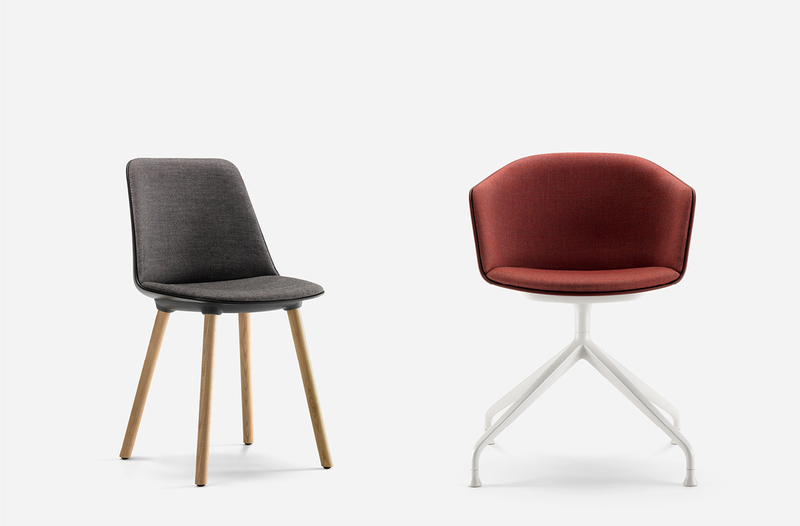 Chairs with or without armrests, on four legs base. 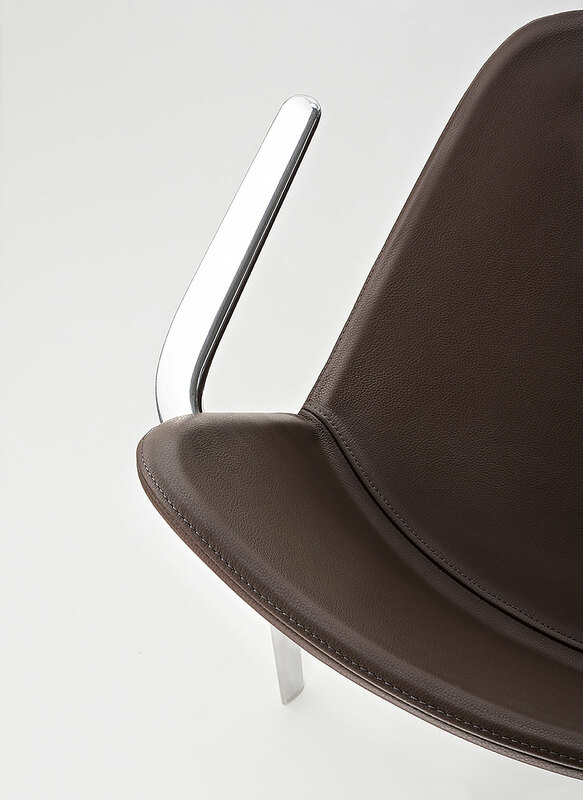 Fixed upholstery in fabric, eco- pelle or leather, as per colour folders. 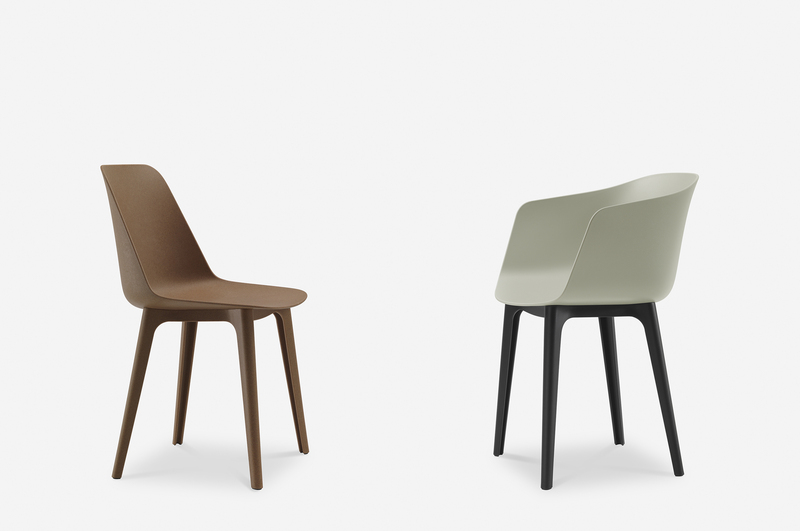 Also available customer’s own fabric versions and customer’s own leather versions.